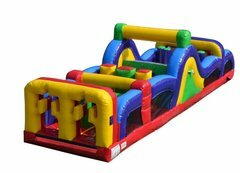 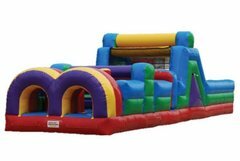 Obstacle Course Rentals in York and the surrounding areas are perfect for any type of event where you either have competitive participants or just want something that is going to keep the kids busy but cut down significantly on waiting and lines. 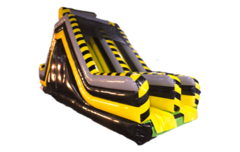 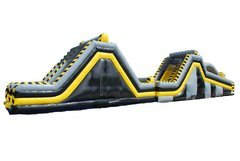 Obstacles have been known to be one of the fastest attractions to have at your party or event due to participants wanting to race against their opponent so they can declare a winner! 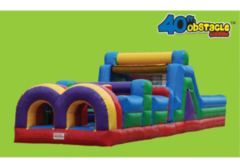 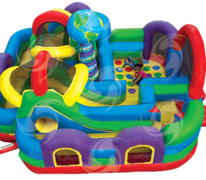 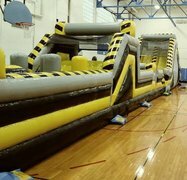 We have a large selection of Obstacle Courses to choose from. 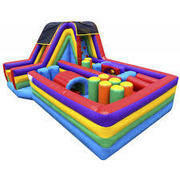 Playground obstacles still offer the great pop ups, crawl thru's, barrel rolls, and slides while being more of a traditional exploration obstacle. 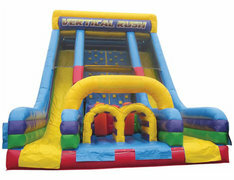 This is great for kids of all ages. 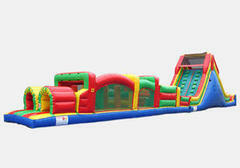 Playground Obstacles offered are: Obstacle Course "THE BEAST" 20x19, and Wacky World. 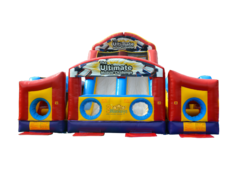 Browse the selections below and click on the title or image for more information and to make a reservation.Call us at 717-650-7657 or 410-581-5867 or CLICK HERE to reserve your rental by date now!